In part one of this series, we examined the increasing security risks faced by organizations running outdated operating systems. While many businesses still rely on Windows XP or Windows Server 2003 environments, the implications of unsupported architecture can have a major impact on business operations. In part two of the series, we explored the system requirements and configurations that should be considered as you to prepare your environment for operating system migrations. 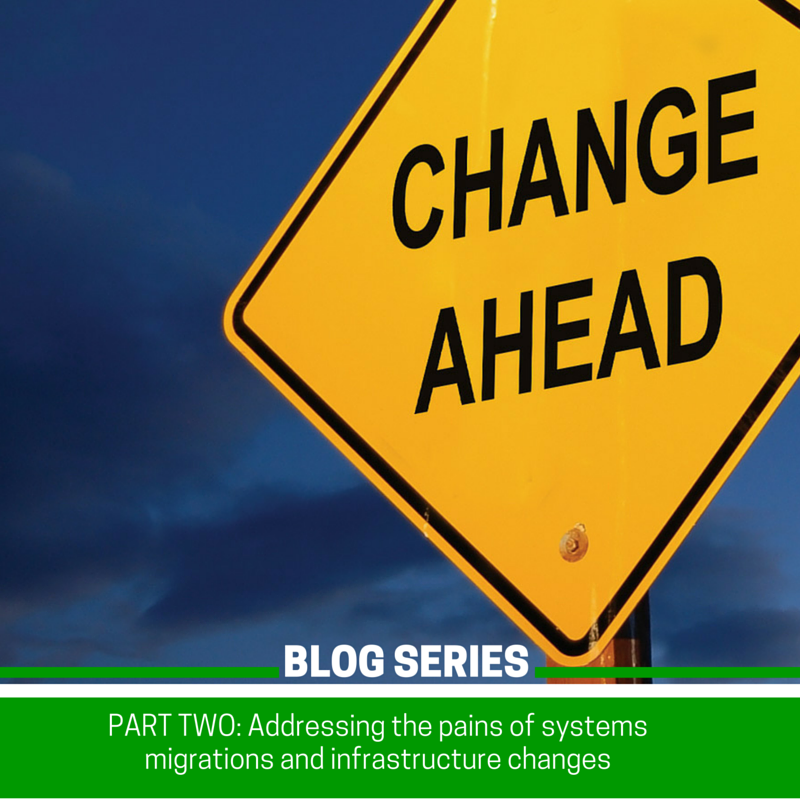 In this final installment of the series, we will delve into the best practice considerations that should be applied to assist with the smooth and successful completion of operating system migrations. 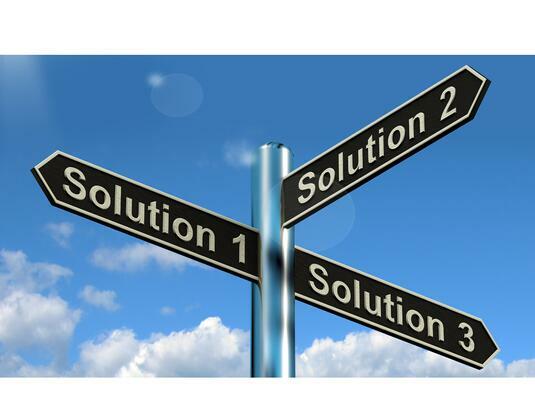 As any IT professional or service desk technician knows, with changes to an organizations IT infrastructure, be it a new phone system, a new network or in this particular case new operating systems, comes the inevitable end user issues. To be fair this needs to be expected as these users have for the last few years been using systems they are familiar with navigating on a day to day basis. Then, the introduction of the new operating system that they are expected to use, with its increased functionality and alternative interfaces that many of these users have never worked with before now. However, before the flood gates open of helpdesk tickets from end users requiring assistance with the new operating system, a proactive stance can easily lessen the burden on your IT department by providing training on the new systems before the upgrade. Often the simplest approach leading up to the new software roll out is to schedule a series of dedicated training sessions that are conducted by the IT team, where end users can learn about the new operating system and become familiar navigating the new interface of the product. Coordinating such training sessions in conjunction with your HR department will also assist in staff participation and reinforce the importance of the training. In part one of this blog series, we looked at the security risks faced by organizations running outdated operating systems. While many businesses still rely on Windows XP or Windows Server 2003 environments, the implications of unsupported architecture can have a major impact on business operations. In this part of the series, we will explore the system requirements and configurations that should be considered as you to prepare your environment for operating system migrations. More often than not, when IT departments are conducting large operating system migrations or the roll out of new a new OS, the hardware requirements of the new software can be easily overlooked. This common oversight can lead to failure with installations of the new operating systems and result in disruption to business continuity. 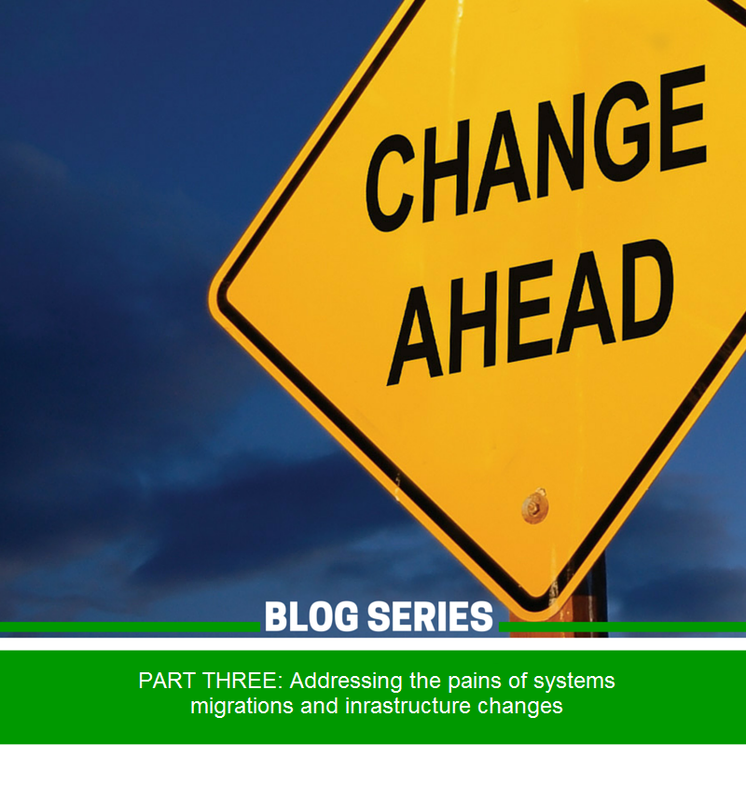 Poorly planned migrations often leave IT support technicians scrambling to resolve the system failures while end users are left without functioning machines. These impacts to productivity trigger a domino effect as IT gets inundated with incoming support issues from frustrated end users and critical departments such as accounting, finance or production facilities. Not exactly the most efficient way of accomplishing the new operating system roll out or making friends! Additionally, who's going to take the flak when management starts asking some rather difficult questions? So how do we prevent this situation - or more realistically - reduce the number of failures when conducting OS upgrades on a large scale? While some obstacles should be expected when migrating complex environments, appropriate planning can significantly reduce downtime and unnecessary stress on resources. One of the most daunting, challenging and time consuming projects for IT teams is the upgrade and roll out of a new operating system. Migrations drain resources and can be disruptive to business operations if not planned for in advance. That said, in today’s landscape of increasing security risks, it’s imperative that IT teams respond to these updates in a timely manner in order to prevent introducing unnecessary risk to corporate assets. In the last year alone we have seen the end of life for Windows XP and Windows Server 2003, and Microsoft has released a sunset date for Windows Vista in 2017 and Windows Server 2008 in 2020. Still, nearly 17% of internet users worldwide are using XP and they are dreading the impeding force to a new operating system. Governments, large corporations and health care systems have been clinging to their dying XP OS while they waited for the long anticipated Windows 10 release before investing the effort and cost into migration. The resistance to migrations isn’t isolated to user machines. Windows Server 2003 houses millions of business applications. Gartner estimates that there are still 8 million of these servers in operation, most of them running mission critical infrastructure like ERP and CRM systems. Whilst the number of machines running Windows Server 2003 might be much smaller by comparison, taking the “if it’s not broke, don’t fix it” approach leaves companies exposed to the looming threat of security breaches.